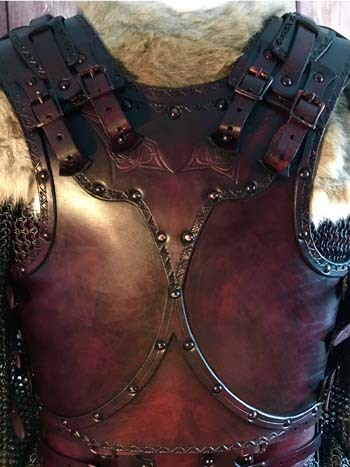 Designed by Black Raven Armoury founder Alex Agricola,? 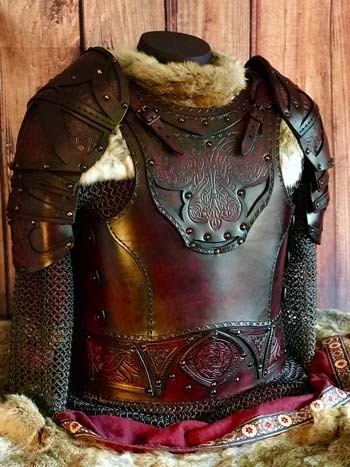 Male Clan Chief BUILT Leather Armour Body and Belt contains the body and belt of the? 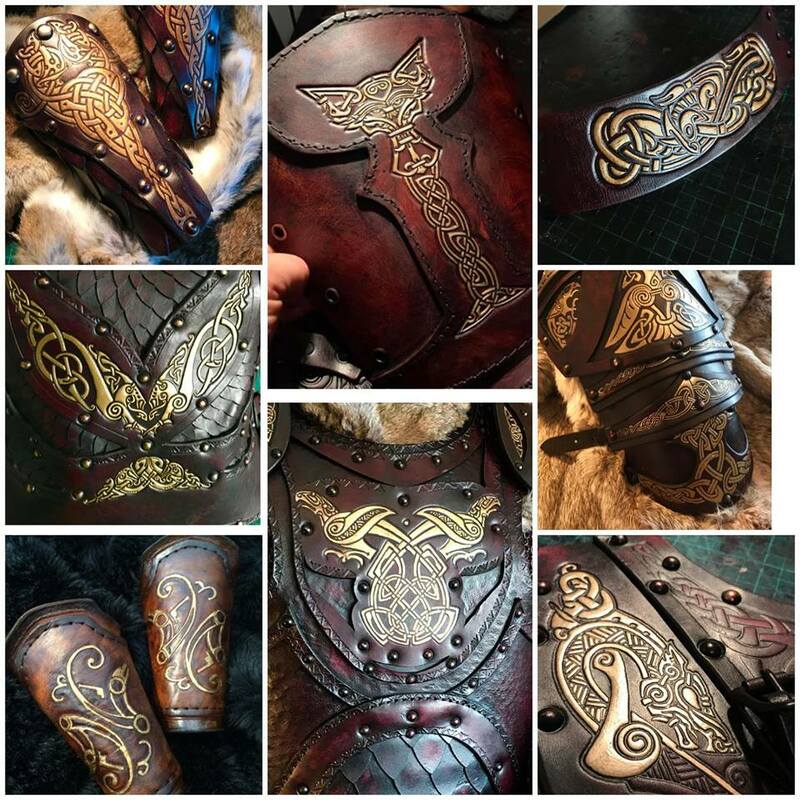 Male Clan Chief range. 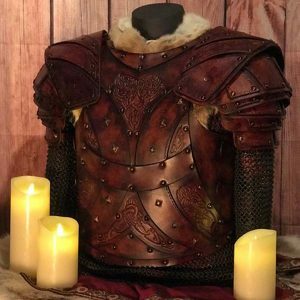 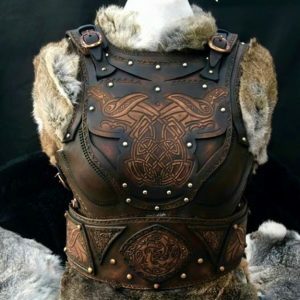 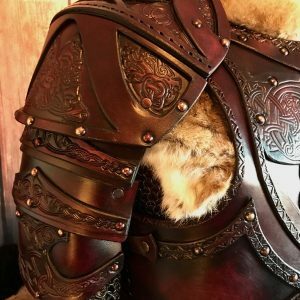 It comes with striking original Norse Art by the talented artist Vitor Gonzalez The armour is available in a size Ranging from a chest of 40 inches (101 cm) to 50 Inches (127 cm) Please ask us if you fall outside this range.